139.64 sq m (1,503 sq ft) Gross Internal. Includes Yard and Car Parking. Prominent Position on West Side of Town Centre. Close to Ikea, Aldi and Metrolink. 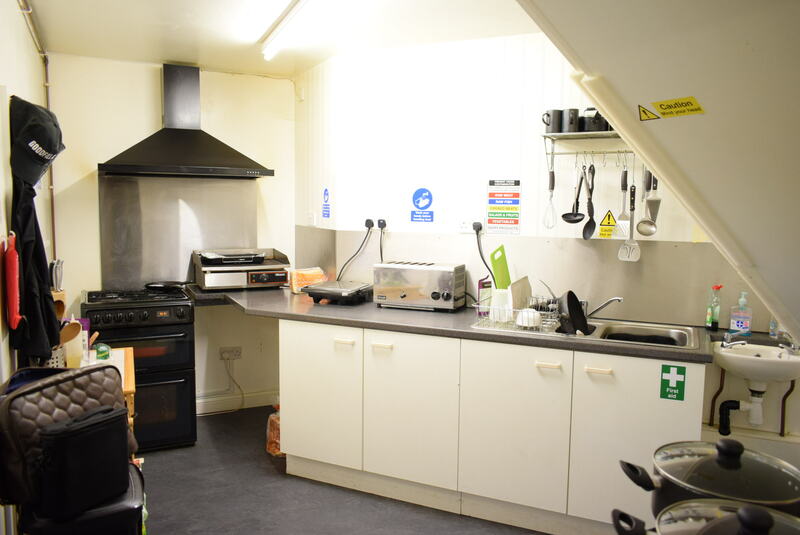 Café and Workshop to Ground Floor. Separately Accessed First Floor Office. Could Suit Variety of Uses Subject to Consent. 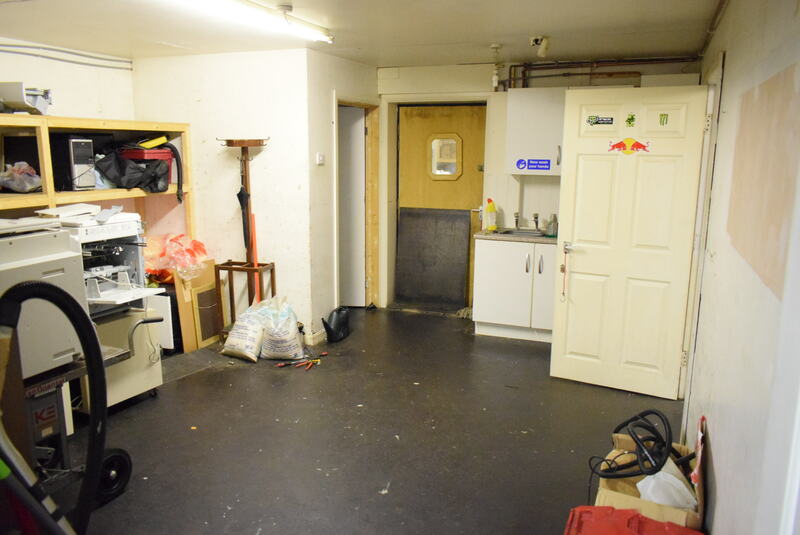 FOR SALE: Offers in the Region of £175,000. 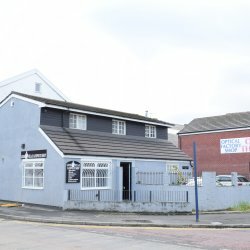 The property is situated in a prominent position at the junction of Berkeley Street with Cavendish Street (A627) on the western side of Ashton-Under-Lyne town centre. Surrounding occupiers and businesses include Ikea, Aldi, Jigsaw Homes Group, ITEC, and Danielle Pitchford Dance Academy. Cavendish Street is the main South to North route through the town centre and provides access to Lord Sheldon Way and M60 junctions. 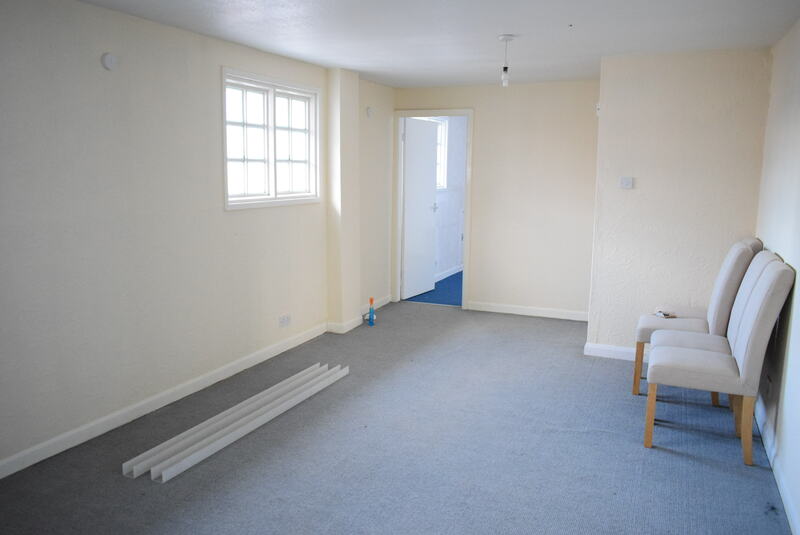 Ashton Metrolink is within a few minutes walk of the property. 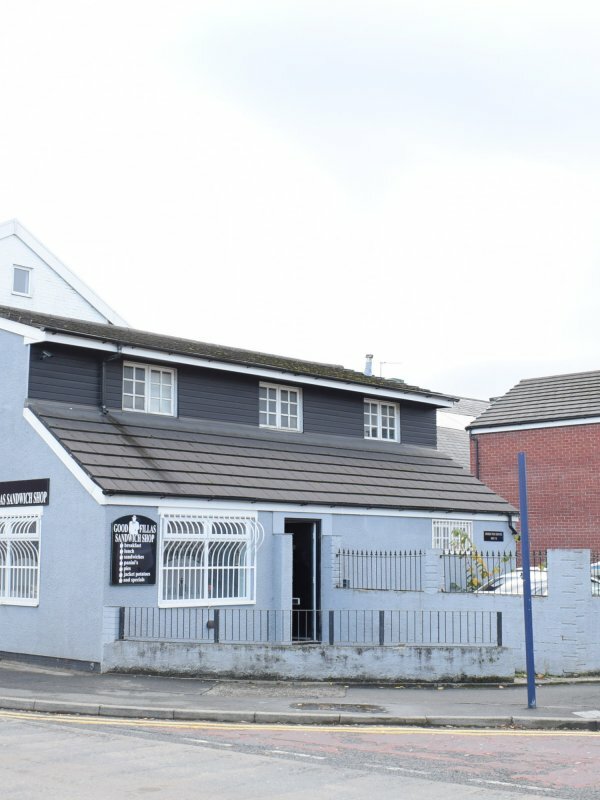 A prominently situated, detached business property set within a corner plot of around 0.07 acres. 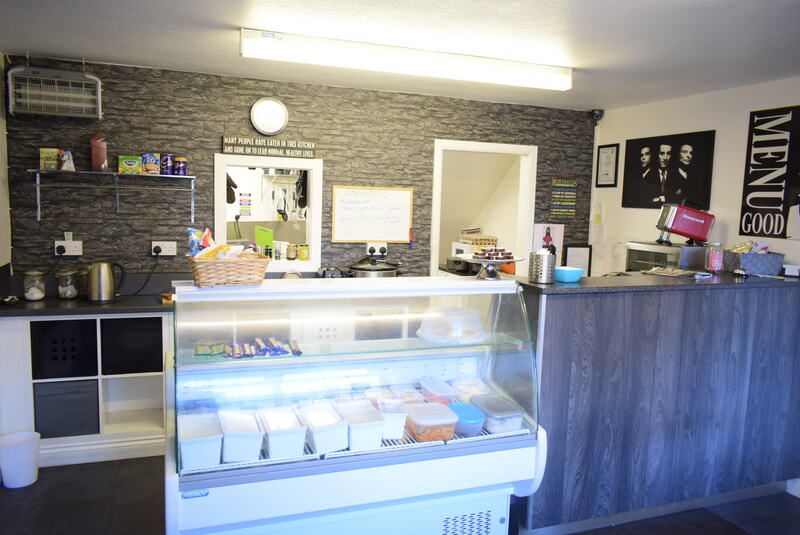 It is currently divided into 3 business areas with a sandwich shop/café to the ground floor, along with 2 workrooms suitable for general business use, and a wc facility. 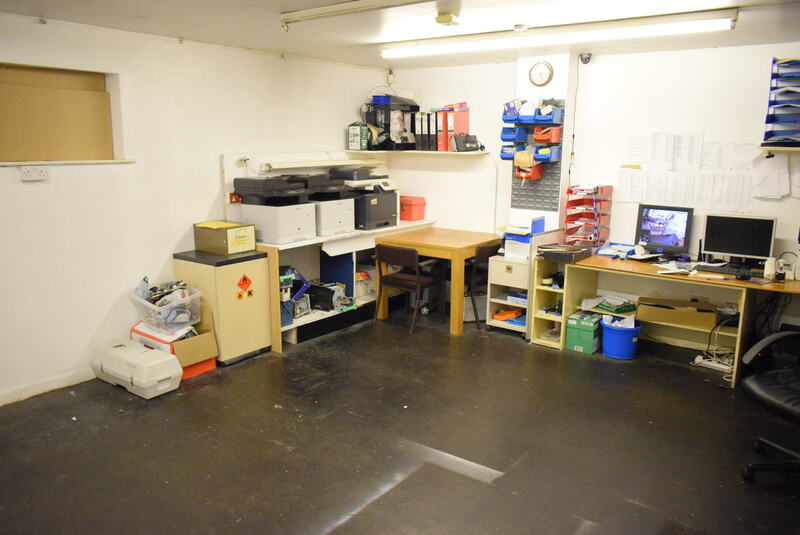 There is a separate side entrance with ground floor entrance hall providing access to the first floor, which is arranged as 2 open plan offices along with a kitchen and wc facility. 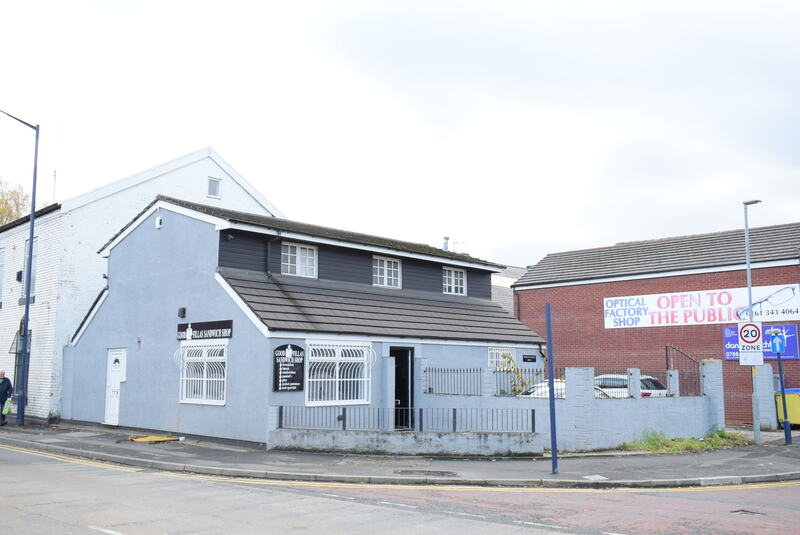 The property is considered to be suitable for a number of business uses, with the first floor potentially converting for residential use, subject to obtaining any necessary consents.